Unlock World Class Online Training! Sales Leader! 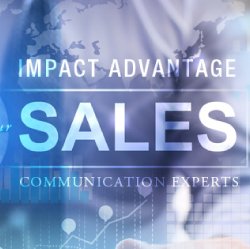 If you are reading this, undoubtedly you are a progressive and aware sales executive or business leader who wants to improve your sales team’s performance. Perhaps you’re looking for a new approach to selling – not a sales approach developed decades ago. In any event, you respect your customers their business and are looking to genuinely improve their condition. Your team will find the advantage they are looking for in our world class online training! Preview our Mastery Series with the Sample Pack! 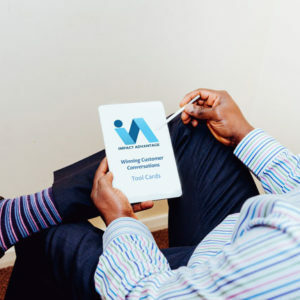 Includes 2 of the top rated Mastery Series Videos on DVD, 1 Tool Card from the Winning Customer Conversations Pack, and a sample email re-write from the Mastery Series.